Simona Halep reached her third French Open final where she will face US Open winner Sloane Stephens for the title. Simona Halep vowed to erase the misery of her 2017 Roland Garros heartbreak after reaching her third French Open final on Thursday where she will face US Open winner Sloane Stephens for the title. Halep, the runner-up in 2014 and 2017, enjoyed a 6-1, 6-4 victory over 2016 champion and third seed Garbine Muguruza of Spain. 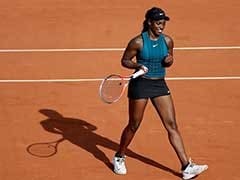 Stephens, who won her maiden Slam title in New York last year, defeated fellow American and close friend Madison Keys 6-4, 6-4 having previously never got beyond the quarter-finals in Paris. "I am really happy that I won the match, it was very important for my mind and I gave it all I had," said Romanian star Halep. After racing through the first set, Halep saved three break points in a marathon ninth game of the second which lasted 13 minutes. Halep has now defeated Muguruza in both their meetings on clay and will also retain the world number one ranking next week. She boasts a 5-2 career lead over Stephens including both their meetings on clay. The American's last win over the 26-year-old Halep was five years ago. "It's Simona's third final in Roland Garros, she has a great level. 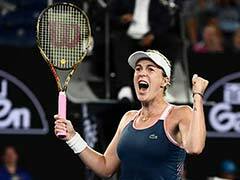 She's the favourite," said Muguruza. Stephens defeated Keys in straight sets when she won the US Open last September. On Thursday, it was more of the same as the 25-year-old capitalised on her friend's big match nerves. 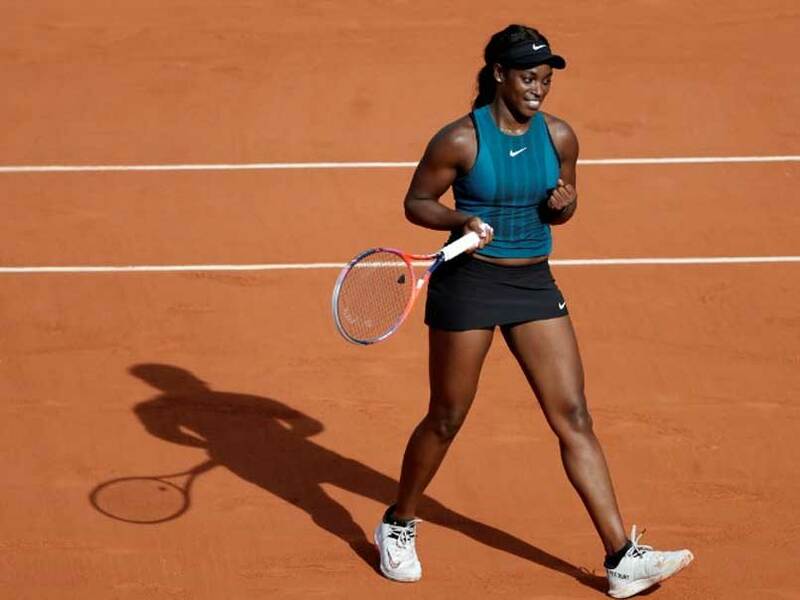 "It's really hard to play against a great friend, but I am pleased to be in the final for the first time," said Stephens who will rise to four in the world thanks to her deepest run in the French capital. 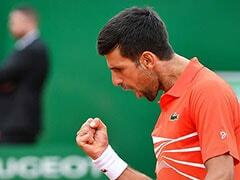 "This is one of my favourite tournaments. It's another great opportunity and I am looking forward to it." In the first all-American women's semi-final in Paris since 2002, the 10th seeded Stephens broke in the third game of the opening set. 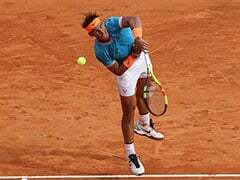 That was sufficient in a set where 13th seeded Keys committed 23 unforced errors. Stephens, who had been just two points from being knocked out by Camila Giorgi in the third round, was quickly 2-0 ahead in the second. She went to 5-2 on a double break and although Keys rallied, the statistics made a brutal reading. She finished with 41 unforced errors with Stephens only needing to fire nine winners to get her home.